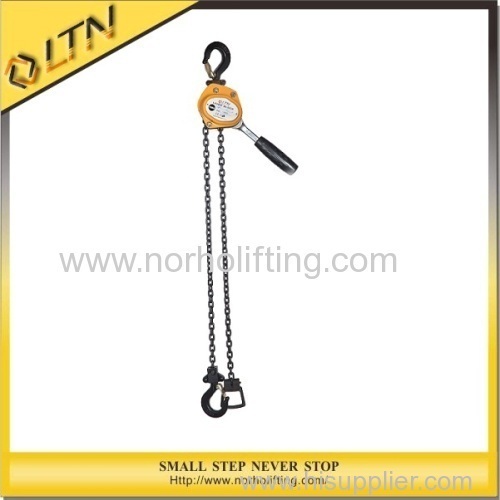 1.High-quality grade 80 alloy steel and top & bottom hook. 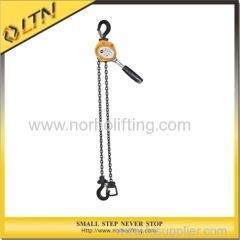 2.Grade 80 galvanised load chain and hand chain. 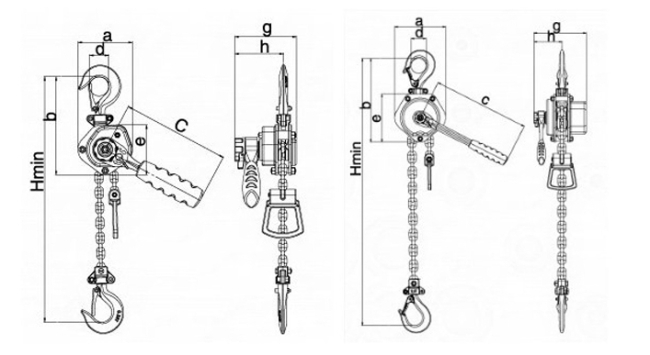 3.Heavy duty bolt through design. 7.Tested under 1.25 times the working load limit. Breaking load is 4 times the working load limit. 8.Tested in accordance to EN & AS1418.2. 9.Each unit supplied with test certificate. 10.Standard chain lengths 3mtr & 6mtr with longer drops available on request. 11.Overload protection available upon request.